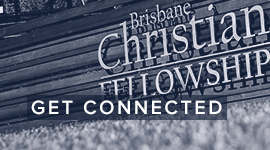 Brisbane Christian Fellowship is a church located at Samford on the Northside of Brisbane. It is a community of Christian believers who are part of the body of Christ and who are full of the Holy Spirit. 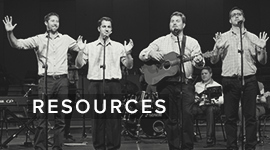 With a focus on ministering and living by the word of God, sincere worship, and ongoing fellowship that is based in the love of God, the church offers individuals and families a place to find life and connection to God’s purpose. God the Father, Son and Holy Spirit’s purpose and plan for every person is called, in the Bible, the Everlasting Covenant. This is Their desire for the sons and daughters of men to be born anew and then grow up as sons of God, in Christ Jesus. When the Son of God died and rose again, He established a pathway for the fulfilment of Their covenant purpose. 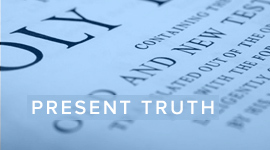 A person is connected to this covenant through the gospel of sonship. This is the message that was preached by the apostles in the early church. It is the foundation of the word, worship and fellowship of Brisbane Christian Fellowship. We invite you to come and hear this message every Sunday at our communion service and as it is shared from house to house. 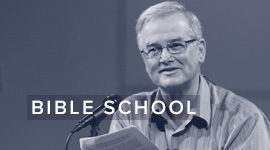 Some recent sermons and messages from Brisbane Christian Fellowship.